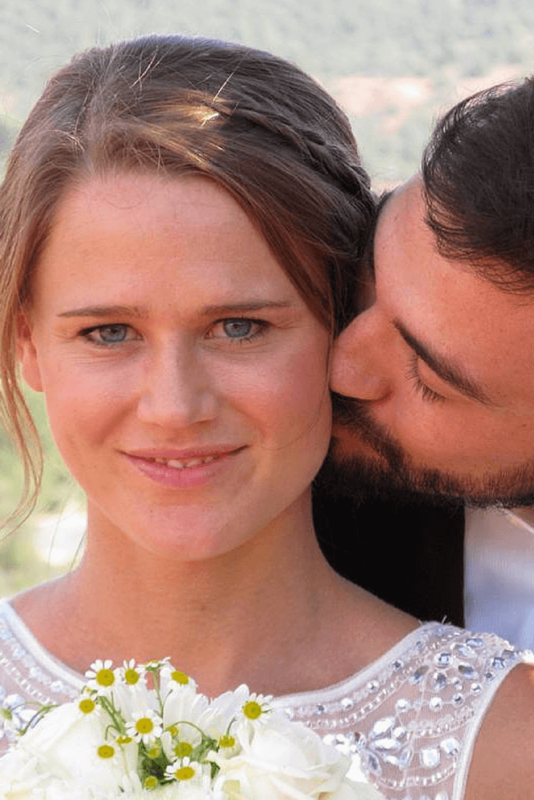 Wedding planning doesn’t have to be a hassle. 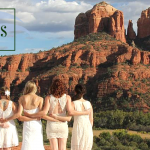 As a Sedona wedding planner we’ve heard all the stories about brides and grooms who are so stressed out by the time their wedding day arrives that the only thing they feel on their Big Day is relief! 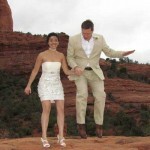 Your Sedona wedding can be beautiful, unforgettable and unique without unnecessary anxiety and expense. 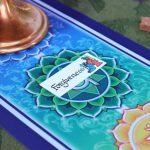 And that means you can be present and heart-centered for yourself and for your beloved on one of the most important days of your life. What a gift! #1 Choose a Package That’s Best for You. 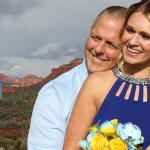 Our wedding packages do all of “heavy lifting,” putting all the fundamentals for a memorable wedding into one place. And they are completely customizable. #2 Choose Your Wedding Venue. 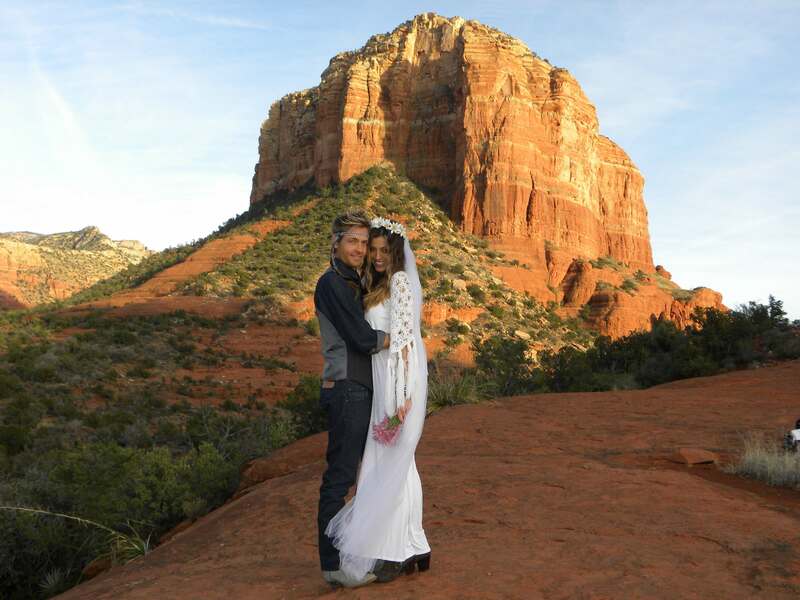 You can’t go wrong with any of Sedona’s stunning wedding venues. 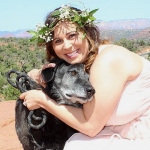 But if you are undecided, consider our Wedding Site Tour. 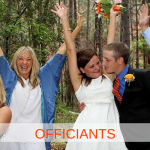 #3 Check Out Our Wedding Officiants. 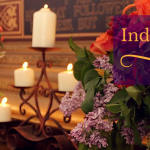 We work with a number of experienced, heart-centered officiants–both non-denominational and of specific faiths–whose passion it is to celebrate love. 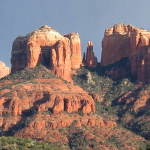 #4 Take a Look at Some Resources for Your Sedona Wedding. We’ve gathered a simple list here for you to peruse. 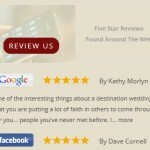 All of our wedding packages come with a more detailed Planning Guide. 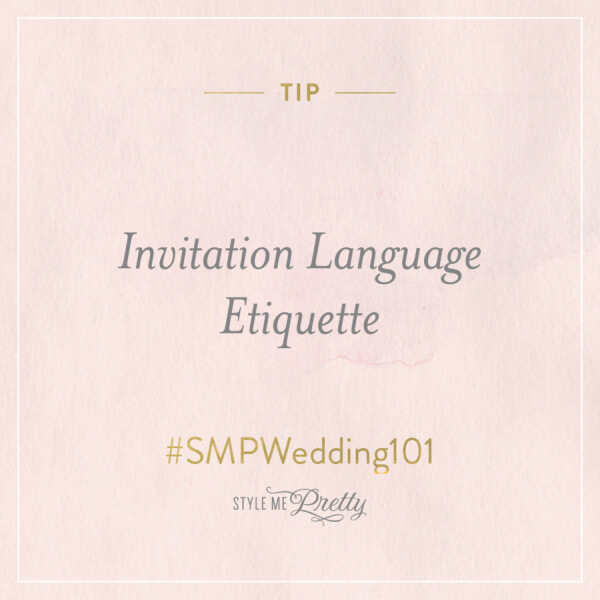 #5 Consider Wedding Preparation. 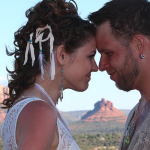 Deep connection with your beloved is a matter of intention and Sedona’s vortexes can help you magnify your love in ways you didn’t know were possible. 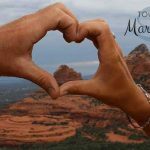 We can help you experience some of the highest days of your life together through our Marriage Preparation Tours, our Two-Day Sacred Sedona Wedding Package or The Sedona Wedding Week Retreat. #6 Get Your Marriage License. 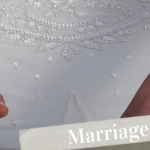 Here are the simple instructions for you to secure your marriage license.